SOUTH Fremantle made a winning start to the 2019 WAFL season on Saturday holding on to beat Swan Districts by four points at Steel Blue Oval. It was a significantly new-look South Fremantle team running out onto the Bassendean venue for the first game of the season to the one that has reached the last three preliminary finals. But the Bulldogs still managed to be victorious and to make it five straight victories over Swan Districts, winning 8.5 (53) to 7.7 (49). 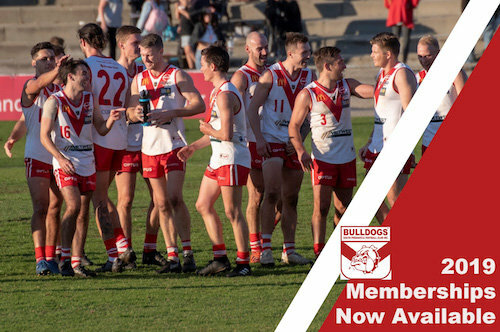 Both teams came into the season with plenty of unanswered questions with Swans looking to bounce back from a six-win season in 2018 while losing Rhys Palmer on the eve of the season and with captain David Ellard coming back from injury in the reserves. South Fremantle has lost a remarkable amount of talent and experience from last year's preliminary final loss to West Perth and then were missing Marlion Pickett with a broken finger on Saturday. To top it off, captain Dylan Main went off with a hamstring complaint early in the piece. That set the stage for a fascinating contest at Steel Blue Oval on Saturday and while neither side would have been happy with how they used the ball, it was a tight affair the whole way. Swan Districts got the first goal on the board thanks to Ethan Maguire on his left-boot. Shaun Bewick kicked truly late in the first term for South Fremantle and it was just a goal apiece by quarter-time. Warrick Wilson got forward to kick a good goal to start the second quarter but Josh Collard answered soon after for South Fremantle on the back of good lead up play by debutant Caleb Datson. Brandon Donaldson then kicked the last goal of the first half to give South Fremantle a four-point lead at the main break. Steven Payne regained the lead for Swans to begin the second half but then South Fremantle goals to Zac De San Miguel and Donaldson had the Bulldogs out to their game-high lead of 10 points. But Swans had turned that around by three quarter-time to turn three points in front following goals to Jesse Turner, Corey Gault and Maguire's second. Kade Stewart took a strong one-on-one mark resting forward to start the last term and went back to kick truly. Then Mason Shaw goaled as with South Fremantle restoring its 10-point lead but Swans weren’t done with yet. Payne kicked a goal from 40m to make it a four-point game with time running out and Swans continued to attack. Eventually Josh Simpson flew high to take a strong pack mark before the siren sounded. It was a tough shot from 40m out with the tricky breeze and it was never on line denying him the dream debut at Swan Districts with South Fremantle winning 7.7 (49) to 8.5 (53). 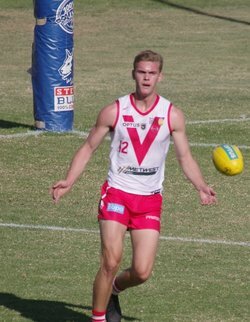 Brandon Donaldson kicked two goals to go with 21 possessions for South Fremantle. Kade Stewart was tremendous putting in a best on ground display made up of 28 disposals, seven tackles and a goal while Haiden Schloithe gathered 26 touches, Jacob Dragovich 24, , Nick Suban 22 and debutant Caleb Datson 19. Ruckman Brock Higgins worked tirelessly opposed to both Corey Gault and Nathan Blakely for 23 touches, 13 hit outs and five tackles. Down back, South Fremantle was strong with Chad Pearson also collecting 26 possessions, Zac Dent 18 and Blayne Wilson 15. Jason Maskos was tremendous limiting the influence of George Hampson on his Swan Districts debut. 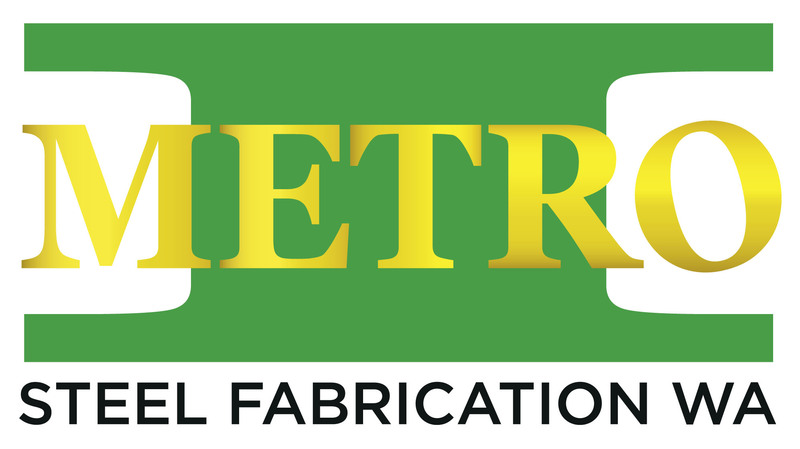 The reserves clash was the lead into the league contest on Saturday at Steel Blue Oval with South Fremantle running out 10.12 (72) to 5.8 (38) winners over Swan Districts. Andre Coutinho kicked three goals to go with 19 possessions for South Fremantle with Tyson Pickett also booting two majors. Jake Florenca, in his new No. 3, racked up 35 possessions for the Bulldogs with Kyle Hamersley collecting 30 disposals, Trent Reed 24, Brodee Knight 22, Kyle Russell 20, Matthew Ward 20, Chris Ah Siu 19 and Lachlan Feeney 19 to go with 12 marks and eight inside-50 entries. Ruckman Blair Della Franca also had 14 touches, 31 hit outs, seven marks and seven tackles. Brendan Verrier made an impressive return after concussion saw him miss all of 2018. He picked up where he left off in 2017 with 29 possessions and nine marks. The colts contest at Steel Blue Oval on Saturday was a dramatic affair and ended up with Swan Districts kicking the last goal of the game to win 9.9 (63) to 8.11 (59). Swans did lead by 14 points at half-time and were still on top by 12 points by three quarter-time. 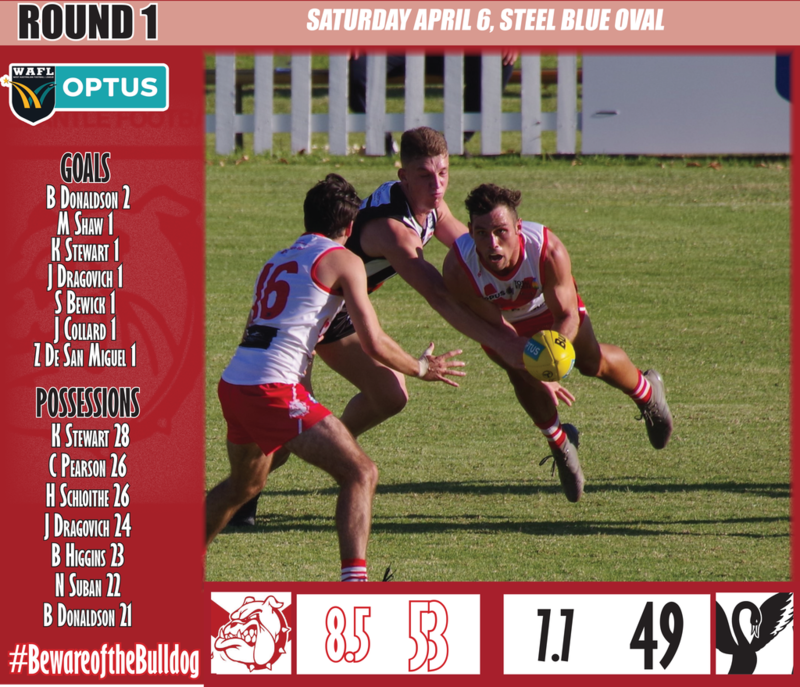 But South Fremantle kicked the first two goals of the last quarter to lead by three points until Kade Wallrodt proved the match-winner kicking the last goal of the contest as the black-and-whites won by four points. Malachi Walley kicked two goals for South Fremantle while Jack Musika racked up 23 possessions, Jacob Sax 23, Brodie Plunkett 21, Manfred Kelly 20, Jarrod Salmeri 16, Regan Ward 15, Brett Pitt 15 and Nash Miller 14 to go with 20 hit outs. South Fremantle now plays its first home game at Fremantle Community Bank Oval for the season this Saturday, hosting Perth who had a good Round 1 victory over the West Coast Eagles. SOUTH FREMANTLE – Goals: Donaldson 2; Dragovich, Stewart, Bewick, Shaw, De San Miguel, Collard. Best: Stewart, Higgins, Maskos, Pearson, Donaldson, Schloithe, Dragovich. SWAN DISTRICTS – Goals: Payne, Maguire 2; Gault, Turner, W Wilson. Best: Payne, W Wilson, Glass-McCasker, Turner, Cipro, Howard, Notte.